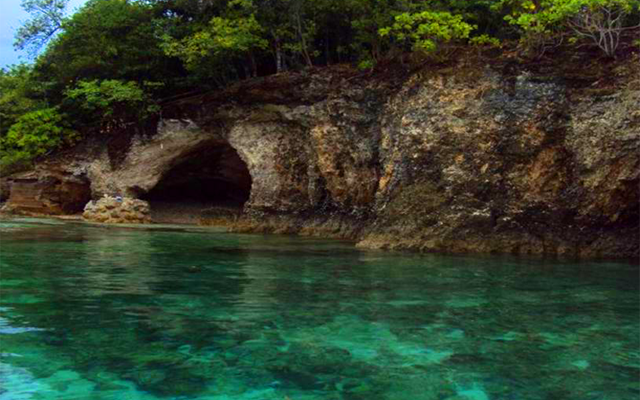 Balut Island is just one of the Sarangani chain, which were created by volcanic eruptions. 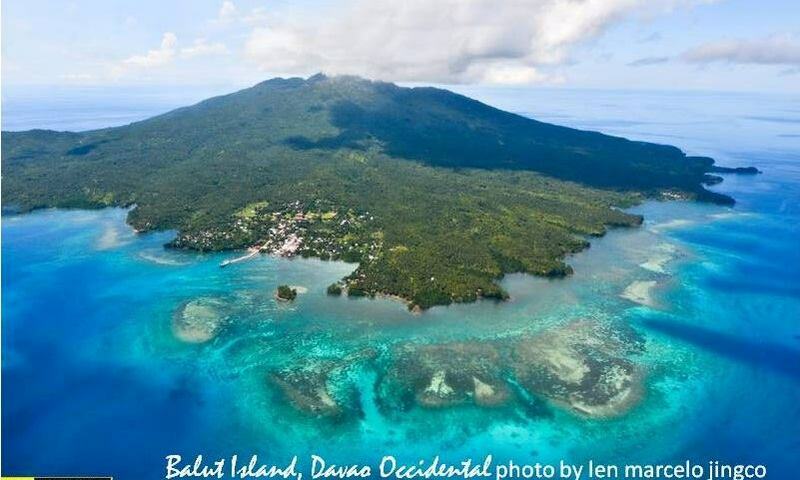 Balut Island is also known to many as Sanguil and can be found 13 kilometers off the main coast of Mindanao, separated by the Sarangani Strait. Balut Volcano is situated in the very center of this group of islands. This historic volcano has no recorded eruptions but was wrongly blamed for a massive eruption in the Fifteenth Century which affected a large area of Mindanao. Later it was discovered that another volcano some 85km north was to blame for the destructive explosion. The island has a maximum elevation of 2,828ft – making it a favourite destination for hikers. From the famous Ten-Seventy-Hill to the top of an unnamed volcano, the islands are outstanding even from a distance. 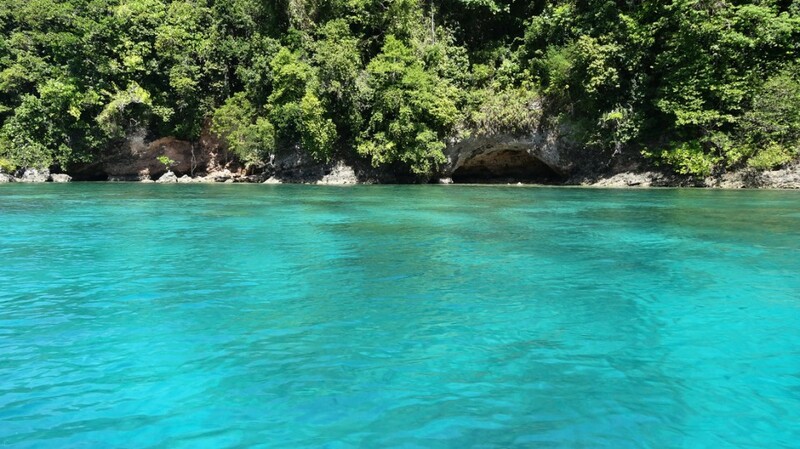 To visit the islands, depart from the dock of General Santos City or from nearby Glan. 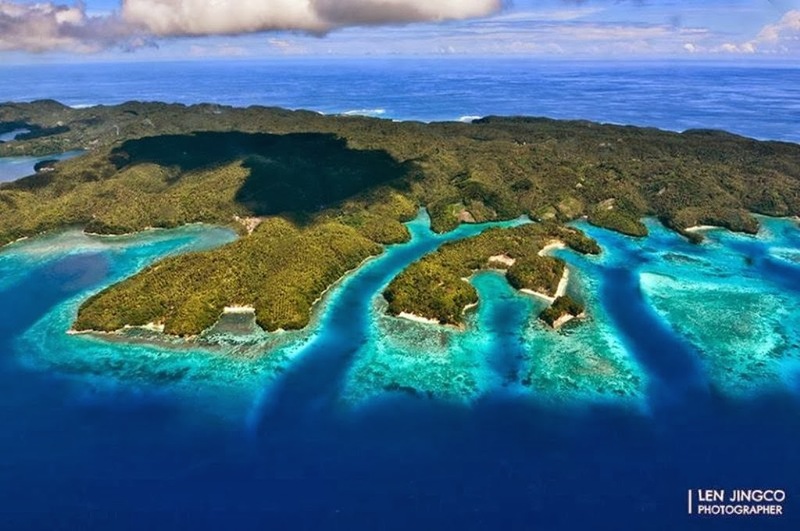 Surrounding the islands are some beautiful corals rich with aquatic life. Several resorts and hostels can be found throughout the islands, but mainly on Balut. Many are fronted by white sand beaches but others have to make do with rock-ash. 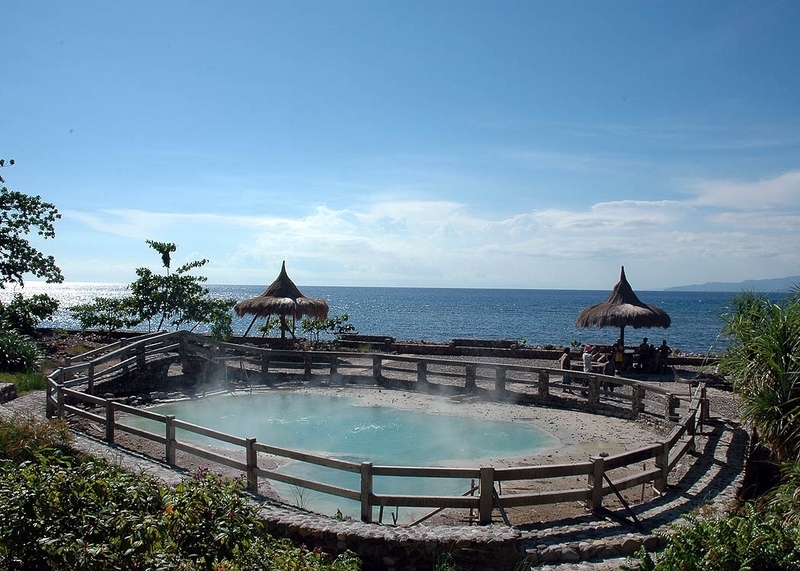 The hot springs are in fact too hot to use, however the spot is very well kept and worth a visit. 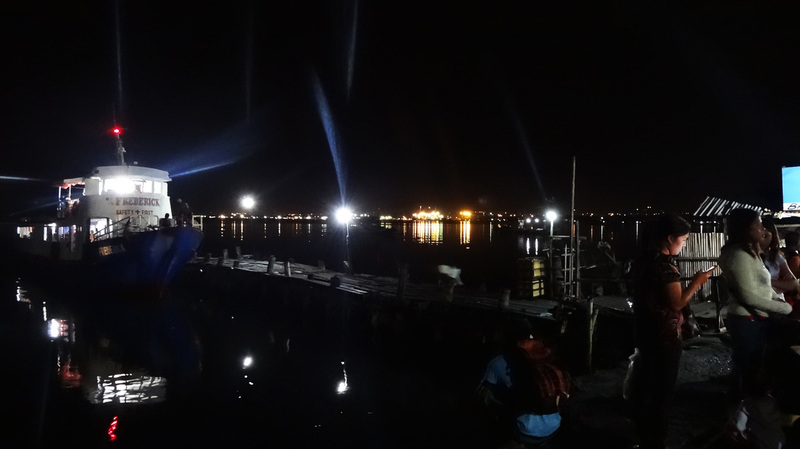 Getting to the islands from General Santos City takes about four hours. There are no scheduled services so organising a trip should be done so in advance, but if you’re prepared to wait for a day or two, you can find a boat when you arrive in the city. Boat trips to Balut cost up to 400 peso per person per way. Overnight stays in resorts range from 500-2,000 pesos. For island hopping, a private boat can be rented for anything between 2,000-6,000 pesos, depending on the size of boat and itinerary.